Starting May 25, WhatsApp will not allow anyone under 16 to use its app in Europe to meet the General Data Protection Regulation (GDPR) protections. The Facebook-owned, encrypted messaging service is raising the age limit by three years. The limit will remain 13 elsewhere in the world. As we get closer to the rollout of Europe’s new GDPR standards, several companies have started notifying their users to receive consent or inform them about change in different policies. Twitter, Facebook, Instagram, LinkedIn, and other tech companies have already started notifying users. In the coming weeks, WhatsApp will also ask its users to accept the new terms of service and demand its European users to confirm that they are at least 16 years of age. The current standard requires users to be at least 13 years old if they wish to use the app. The company hasn’t clarified how it will verify users. Its parent firm, Facebook, had said that it will require parental permission from those between 13 and 15 years of age to use the fully personalized version of the site. That strategy has also been criticized since it allows children to add any email or ask any of their Facebook friends to get permission. 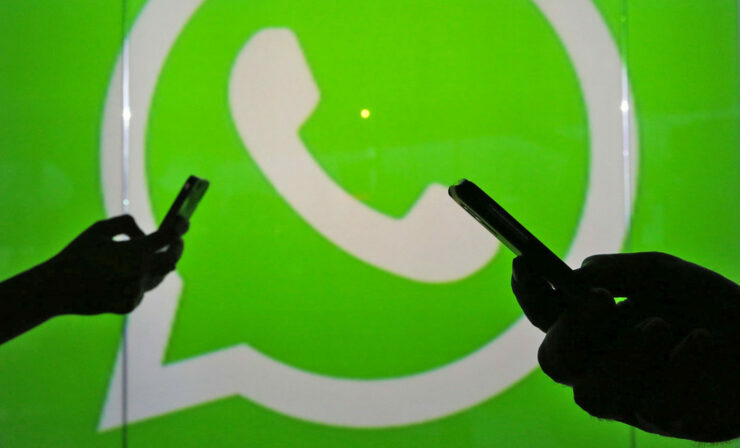 The UK’s Information Commissioner’s Office (ICO), a data protection watchdog, had previously managed to stop WhatsApp from changing its policies that allowed it to share its users’ phone numbers and other data with Facebook. However, the messaging firm suggested that it will push for data sharing to improve its product and more effectively target ads. “As we have said in the past, we want to work closer with other Facebook companies in the future and we will keep you updated as we develop our plans,” the company said in today’s announcement. Similar to Facebook and Instagram, WhatsApp has also announced releasing its own tool that will enable users to see what “limited data” it collects. The company said that this feature will be rolling out to all users around the world on the newest version of the app.